Located in Mountain View, California, Sterling Custom Upholstery has been owner-operated since 1966. Working with a crew of skilled craftsmen, Sterling Custom Upholstery ensures the quality of each piece that leaves the shop. All of the work is done on premise. Nothing is "farmed out". There is no job that is too big or too small, featuring both residential and commercial custom upholstery. We are state licensed and owner operated. 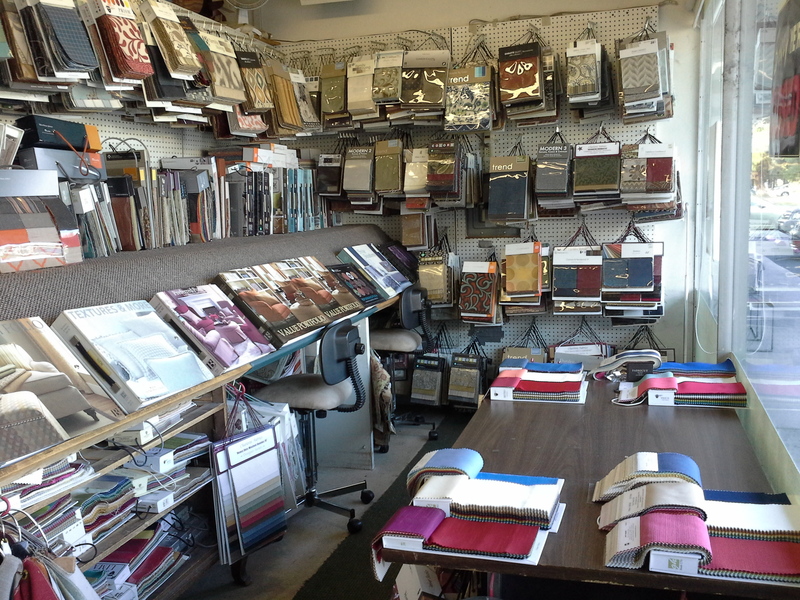 We begin every job with an in-store consultation where we meet with you to discuss your needs and review fabric samples to help you make the right decision. You can bring the fabric samples home with you to decide what works best. Once we pick up the piece, we begin by stripping off the old fabric, filling, and padding to repair or replace springs as needed, before it is upholstered. This will give you the look and feel of a brand new piece of furniture! We then use the fabric you chose to upholster the piece and create any accent pillows as desired. Once the job is completed, we can deliver the furniture directly to your home or business. From your favorite sofa, chair and ottoman and everything in between, we are here to meet your custom upholstery needs and requirements.